The high-tech low-viscosity motor oil based on synthetic technology, the Longlife 3 generation, takes advantage of high performance reserves to ensure excellent engine cleanliness. Exceeds the strictest test requirements demanded by renowned manufacturers. 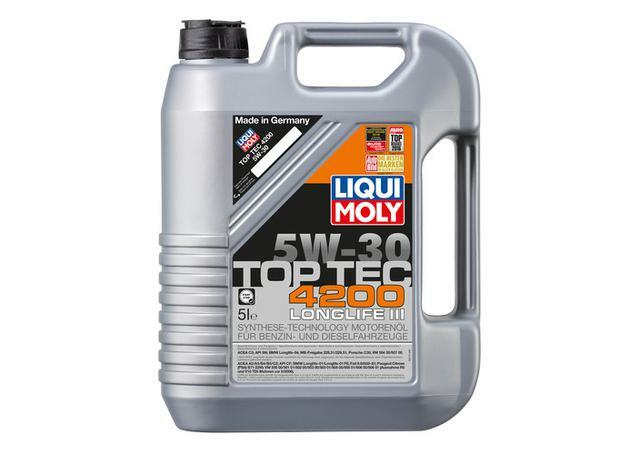 Reduces the formation of harmful deposits in direct injection gasoline and diesel engines (FSI, TDI, common rail etc.). Keeps oil consumption low. Secures the functional performance of the diesel particulate filter (DPF) and ensures the longest possible service life. With improved wear-protection formula. Especially for vehicles with extremely long oil change intervals (WIV etc.). 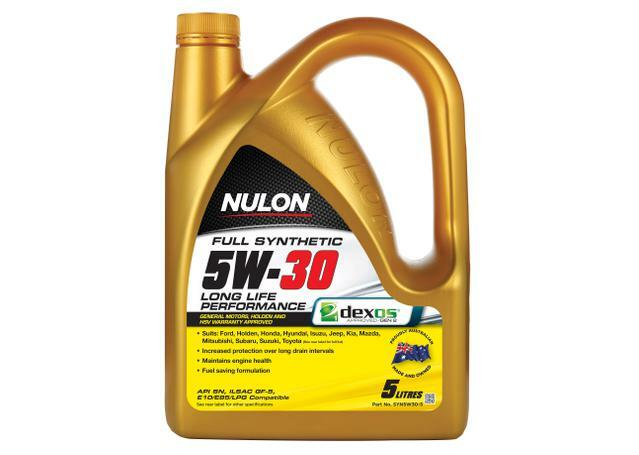 All-year oil for gasoline and diesel engines with FSI, common rail and pump-jet technology. Especially suitable for vehicles with diesel particulate filters (DPF) - also for retrofits. Tested safe with catalytic converters and turbochargers. 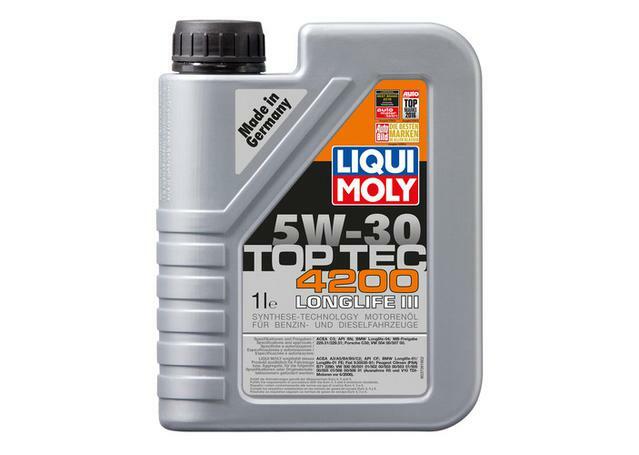 Limited manufacturer's warranty according to the installation and replacement instructions as given by LIQUI MOLY and the manufacturer of your vehicle.